This elegant and distinctive Legs Nutcracker from Gentlemen's Hardware will add a little extra charm to cocktail hour. 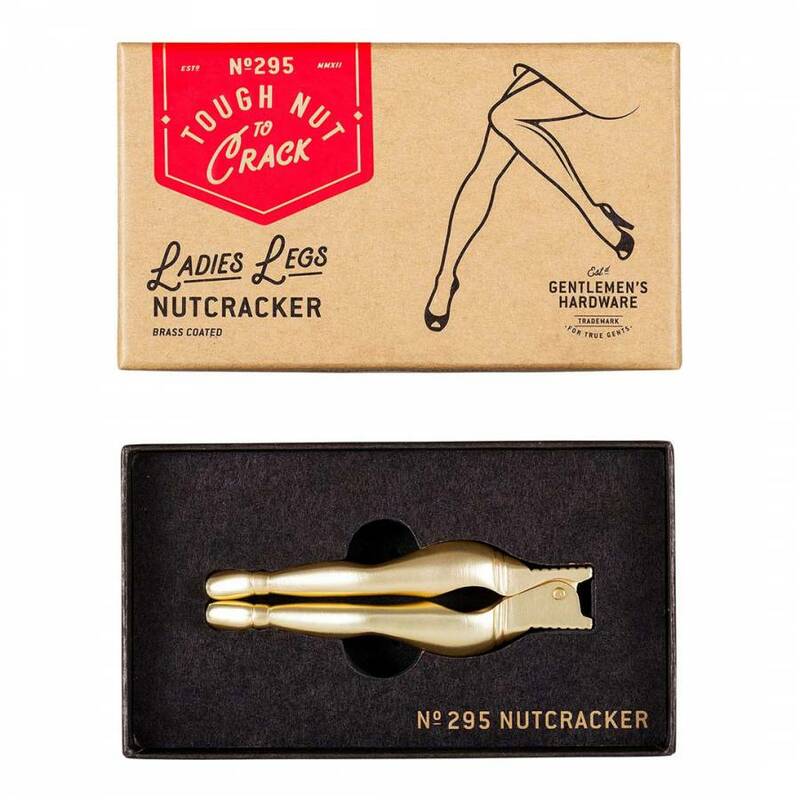 In brass-coated steel, it'll get to work on even the toughest of nuts and will look suitably stylish on any drinks cabinet. Packed in a branded box, it will certainly make a novel gift for the sociable host!